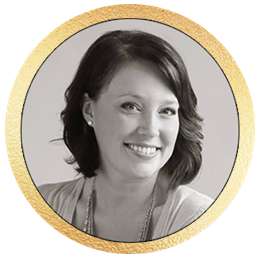 Today, I have the honor of hosting part of the blog hop for Tiffany King's brand new book! You guys, I can't wait to read this book. I've heard so many great things from the early readers, that I know it's going to knock my socks off. 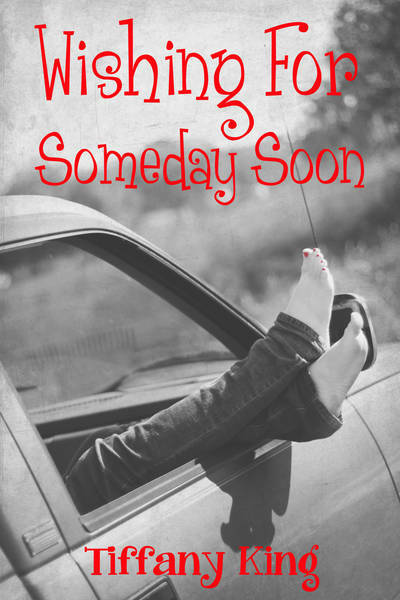 So, without further ado, here is a little about Wishing for Someday Soon. Seventeen year old Katelyn Richards is a stronger person than anyone will ever know, and that is just the way she wants it. Behind her normal façade, lies the reality of a broken home life. Thanks to her abusive mother, a string of deadbeat stepfathers, and an unsympathetic system, Katelyn has learned that the only one she can count on is herself. Her life’s mission has become to shield her nine year old brother, Kevin, and to give him the future that they both wish for. A life with no more abuse, no worries about where their next meal will come from, and no more wondering if they will have a roof over their heads. When her mother moves them again, this time to a small town in Montana, Katelyn’s resolve is shaken when she meets Max, a cute boy from her new school who gets a glimpse into her real world. Max slowly manages to break through Katelyn’s wall of distrust, stirring up feelings she never saw coming. Now with her world more complicated than she ever intended, Katelyn struggles with the decision to follow her heart into the arms of the first boy she has ever loved. A decision that could risk the promise she made to protect Kevin, and to give them the ‘someday soon’ that is so close within their grasp. Here's a little excerpt! Pay attention, because there will be a chance to win some great stuff at the end! “What are you doing out here?” I asked. “They’re fighting,” he said, not needing to elaborate. “Ugh, are you sure?” I asked, seeing our chance of a decent dinner slowly slipping away. He nodded, heading to the car. We both hated when Lucinda fought with whomever she was hooked up with because the fights always seemed to turn volatile. Kevin hated the fights because the yelling hurt his ears. I hated them because most times they turned physical, and I hated having to step in. Getting hit was not my idea of a fun time, but more often than not I always got caught in the crossfire. It was one thing to suffer Lucinda’s wrath if I pissed her off, but it really sucked to get caught in a fight that had nothing to do with me. SO! Here's your chance to WIN! Collect the letters from each of the excerpts provided by all the blogs listed below and then head back to http://authortiffanyjking.blogspot.com/ to plug them into the secret phrase. You could win a Wishing For Someday Soon t-shirt, mouse pad or a signed copy of Wishing For Someday Soon!!! Take the time to leave a comment on each blog you visit and you could win a Kindle copy of Wishing For Someday Soon on the day it releases!! With each of these excerpts I keep wanting more and more. I agree with Rob. More please! Can't wait for this book! Thanks for posting this for us! Please leave a comment! I love getting to chat with my readers. Make sure that you sign in with your gmail address or website so that I can see who I am chatting with! Reluctantly Royal Cover Reveal! SURPRISE! Two years and the Truth. When will Immortal Grave ever be ready?! © 2015 - Nichole Chase. Powered by Blogger.